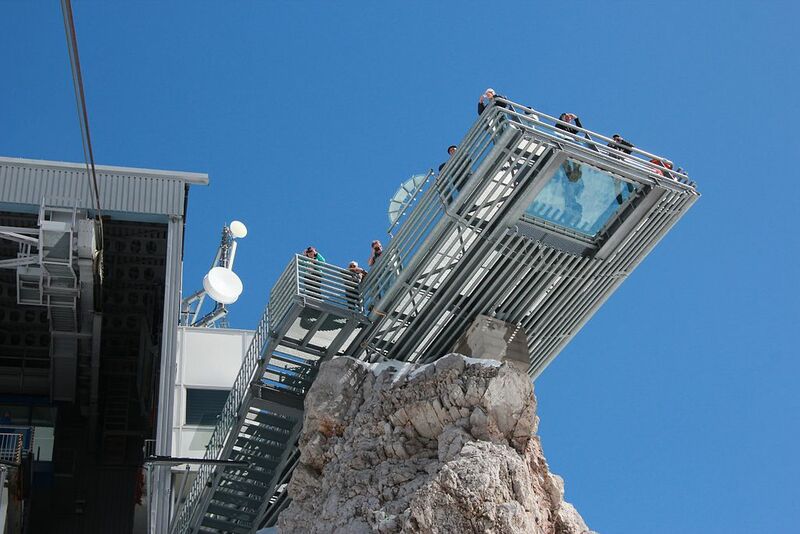 The Sky Walk with its glass floor is the most spectacular viewing platform of the Alps. Beneath our feet we can see the 250 metre sheer rock face of the Hungerkogels. 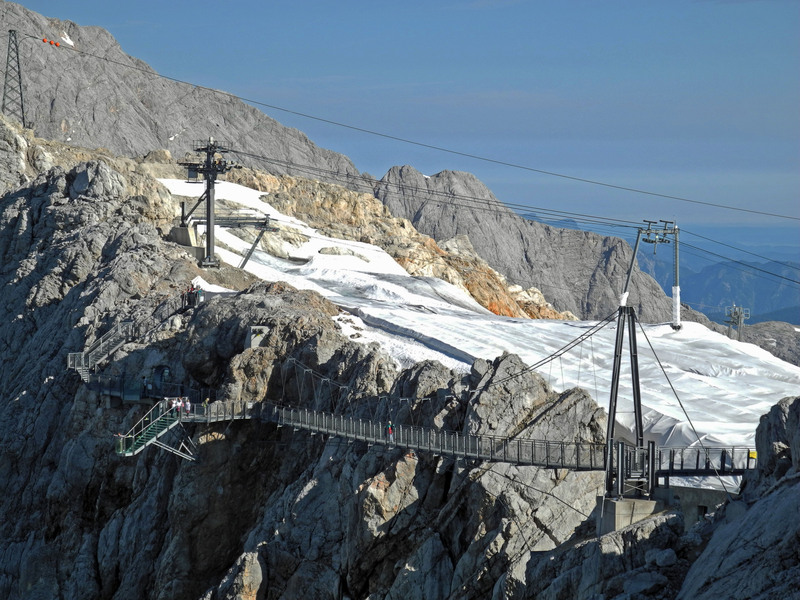 The Mountain-station of the Dachstein Cable Car is the starting point of several round tours.